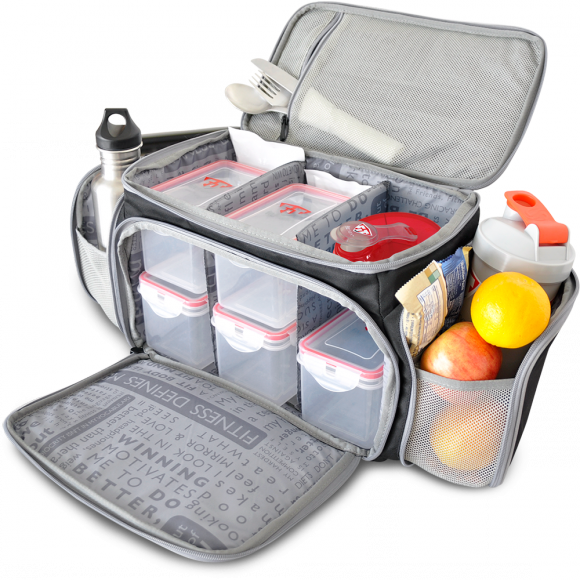 Here’s your product review for helping you road warriors find the best meal planning bags from Fitmark Bags! 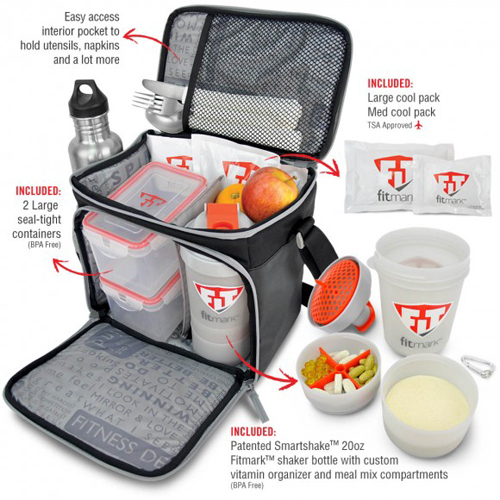 What’s a Fitmark Bag you say and why is it the best for meal planning?! 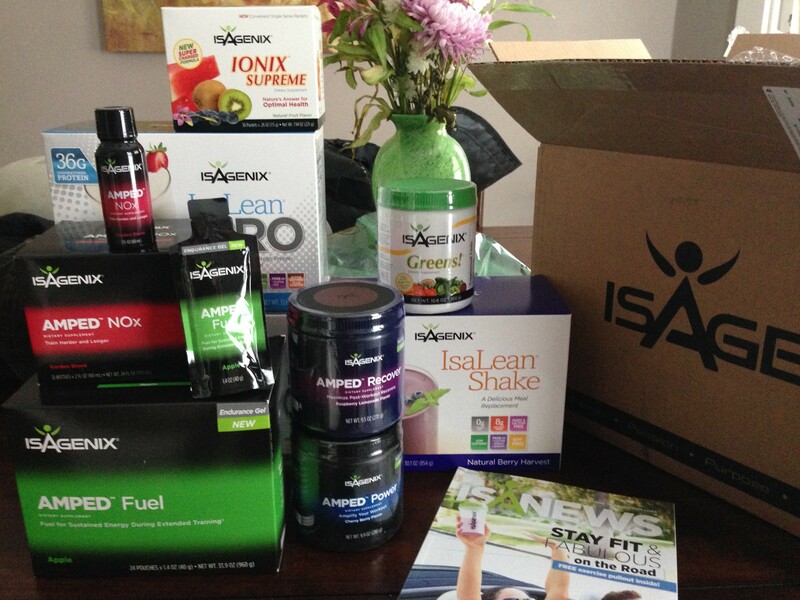 If you’ve ever done a lot of travel for business, outsides sales, or you’re just a on the go fitness nut, you’ll realize fast that it can be challenging to keep your nutrition dialed in while on the road. There’s times when I’ve traveled 600-1000 miles in my car in one weeks time. So being able to have my healthy food on the good is crucial. I’ve not stopped to eat fast food restaurant in almost 15 years. I do need to clarify this last point though, there was a two year exception while I was serving as a Hotshot Wildland Firefighter in Arizona in the summers of 2010 and 2011. Whether we liked it or not, we had to get food where our crew carriers aka buggies stopped for fuel when we were deployed to other western US states. So when you are driving to Colorado, California, or Idaho from Arizona, you simply fuel up where you can. In regards to meal planning, I just had to make smart decisions and grab jacked up healthy salads where I could at Subway’s for example. When I couldn’t, I kept my personal storage bin stocked full of healthy meal replacement shakes, tuna packets, vitamins, etc. It’s taken me years to fine tune how I travel and transport my mobile food needs, water, etc to keep my nutrition dialed in while traveling. I’m a huge fan of CrossFit training since 2010 and as a CF-L1 Coach, there’s no excuse for me not to make this extra effort for my lifestyle. If nothing else, it sets a good example for our clients, my online followers, etc. I’ve graduated from many troubled bag choices over the years for proper meal planning. My last choice was using two Lululemon gift bags in my passenger seat, can you say halfway?! I’ve been desperately looking for the magic solution to make my co-pilot seat, my road warrior nutritional headquarters. Well as of a few months ago, I found it… Check out my #nicebag, the “Shield LG“. This Shield LG bag is my top favorite since it comes with five food storage bins, ice packs, and options for supplement containers for shakes and pills. You can access the bag from the front zipper panel or my popular access point, the top. I hardly use the side panel pockets and those are amazing too! You can stuff additional snacks, water bottles, or supplement packages on the left, right or both sides! So whether its traveling for work or pleasure, I can take everything I need to ensure my nutrition stays on the up and up. Focused daily hydration, AMPED performance supplements, my meal planning and more, you can trust on Fitmark Bags to help you organize everything. Their slogan says it all, Sport Your Lifestyle. I must note they aren’t just a meal planning bag company. They’ve got backpacks, shoulder bags, gym bags, etc. Check them out and remember, everything comes easier in life when we are living a healthier and living a FuelFit lifestyle to fuel our path along the way!